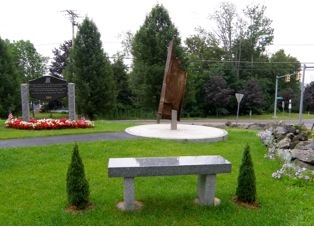 In 2014, our Club selected an all but abandoned, highly visible site in our Town of Dracut as we were preparing to begin the installation of a Blue Star Memorial By-Way Marker. The selected square was once dedicated to an Air Force Sergeant who was a Dracut resident. The site had been neglected for over 20 years. The flagpole and current marker identifying the square were deteriorating, and there was a lack of plantings and curb appeal. Once this site was approved by the Town for our Club to begin the project, we worked with our DPW to restore the square. We had the lawn reseeded, and the Town replaced the flagpole and current square marker with new ones. We also worked with the DPW to select a boulder from Town construction projects and identified the one we would use to insert the Blue Star Memorial By-Way Marker plaque. 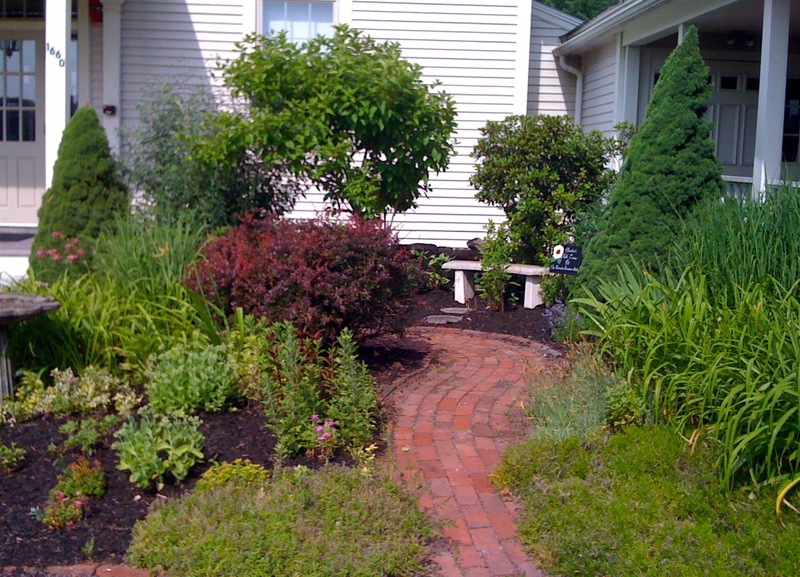 Continuing on in this project, we met numerous times with our DPW Director to create a garden plot by determining size, planting requirements, and restrictions (mainly height for traffic safety reasons). Once this was agreed upon, the DPW crew prepared our garden plot and we met with a local nursery to make our selection of plants. After securing plants (Boxwood, Veronica and Drift Roses) we began the task of designing and planting. The newly renovated Air Force Sergeant Daniel Robert Square is no longer a neglected triangular intersection within our town, but a beautiful restored memorial, not only for its original dedication, but re-dedicated as a Blue Star Memorial By-Way honoring service men and women past, present and future. The dedication ceremony was held on July 16, 2014. Our annual celebration of Earth Day and Arbor Day, in which we dedicate a newly planted tree to the Town of Dracut. 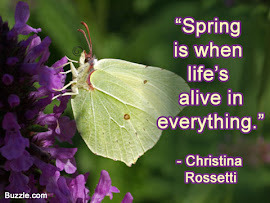 The Junior Garden Club is involved with school and community plantings, as well as community service activities, including Celebrate the Earth and programs at the Dracut Library. The curriculum is based on scientific, educational, and mentoring in the areas of ecology, natural & physical science, and animal studies of decomposers, insects, & pollinators. 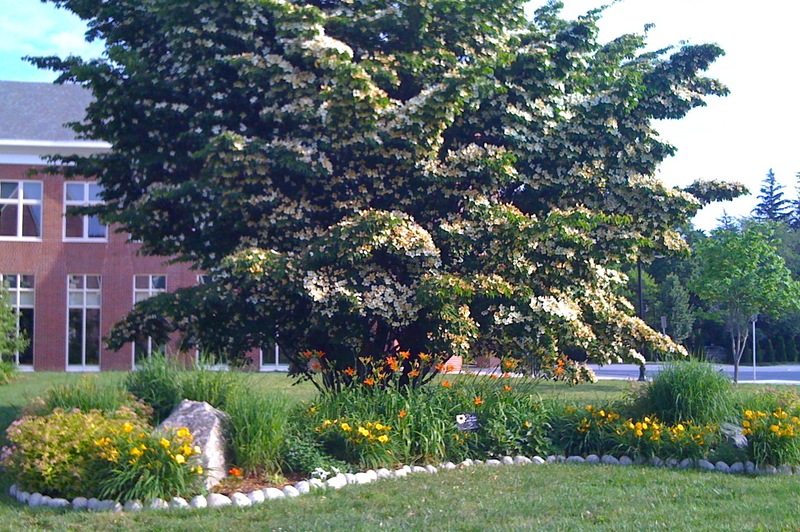 Landscaping topics such as garden safety & tools, planting, pruning, planning, winterizing, and fostering of appropriate methods for garden maintenance in the school community are also covered. The club's curriculum topics and concepts provide an integral link to those covered in the elementary classrooms of grades 3 and 4. 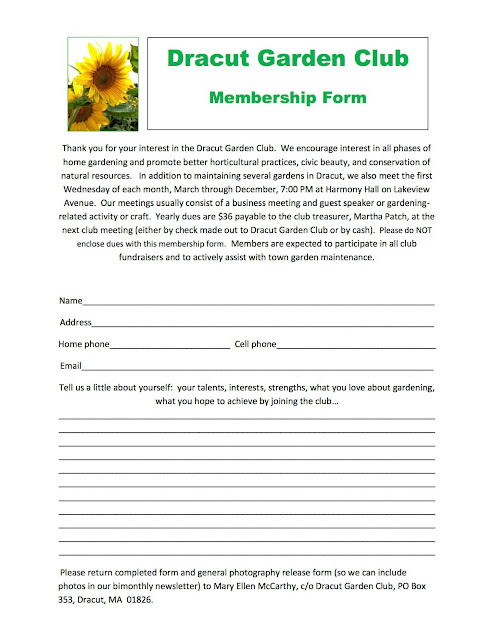 This program is promoted by the Dracut Garden Club and is instructed by a Massachusetts certified elementary school teacher of grades K-8. Other volunteers to the program are DGC members who offer their assistance and knowledge of garden skills as often as possible. The Dracut Garden Club is known for our outstanding gift basket raffle each year. 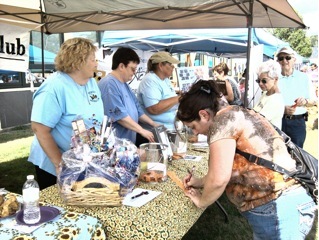 In the past, we've raffled off a movie-themed basket, a gardening supply basket, school supplies, and a Nook. Stop by our table to see what we have in store this year! 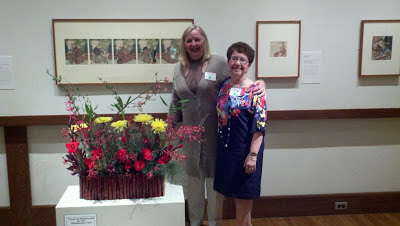 The Museum of Fine Arts in Boston holds an annual festival where works of art are interpreted in flowers by local garden club members and floral artists. 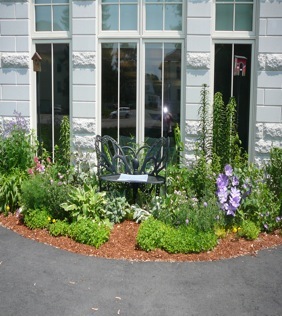 For the past few years, Dracut Garden Club members have participated in this 3-day event which attracts more than 15,000 visitors, and is one of the most highly attended events at the MFA. 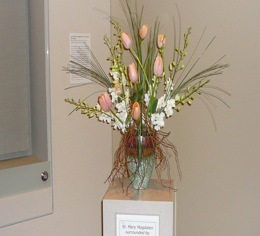 Art in Bloom originated at the MFA in 1976 and has been replicated by museums across the country. The Dracut Garden Club has chosen to support The Dracut Food Pantry with an annual donation. 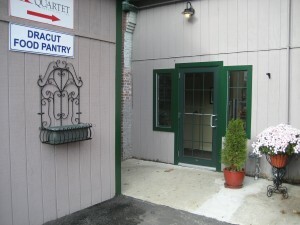 The mission of the Dracut Food Pantry is to provide short and long-term food assistance to Dracut residents who are struggling to put food on the table in this difficult economy. 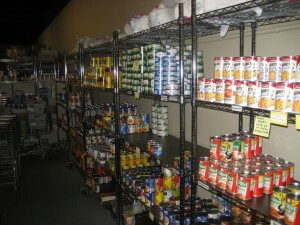 Members have donated to the Dracut Food Pantry in lieu of sharing Christmas gifts for the past couple of years. There is power in numbers -- both in receiving and especially in giving.